Designing gas gathering networks can be a challenging task for engineers due to several factors, including multiphase flow (presence of condensate) in the network, uncertainty in forecasting production data and exact pipeline routes, looping/networking of the wells, as well as the presence of multiple processing facilities. 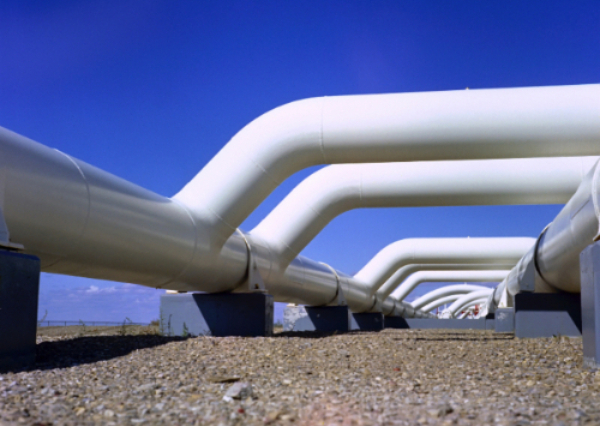 In this article, we demonstrate how process simulation was used to overcome these challenges to predict the required pipeline sizes in different segments of the network. This information is crucial for budgeting and construction scheduling. In this case study, the gathering system includes 32 operating wells, for which the production forecasting data was provided for each quarter from 2014 to 2022. 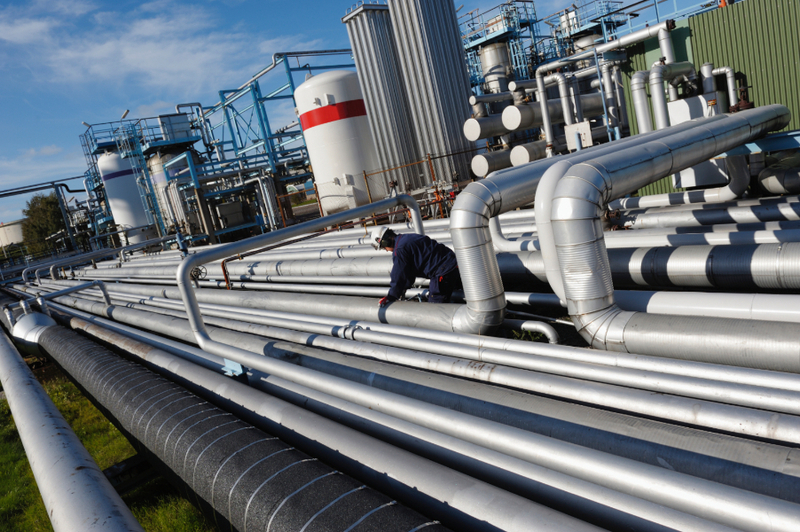 The formation of hydrates in natural gas processing facilities and pipelines is a critical problem since it could eventually lead to blocked pipelines and shutdowns and even to the destruction of valuable equipment. Because of these potential devastating and costly consequences, the investigation on an effective method for preventing the formation of gas hydrates has aroused significant interest for many decades. One of the methods to suppress hydrate formation in the free water phase is to inject hydrate inhibitors. The most common inhibitors are methanol, ethylene glycol (EG), and tri-ethylene glycol (TEG).These chemical additives thermodynamically destabilize hydrates and effectively lower the temperature of hydrate formation. EG is generally the preferred choice as a hydrate inhibitor for continuous injection as it can be effectively regenerated and recycled. The amount of EG required as an inhibitor and hence the regenerator reboiler duty depend on the depression of hydrate formation temperature caused by adding EG to the gas. The accurate calculation of gas hydrate formation temperature in the presence of EG is essential to avoid operating problems and to optimize energy use. Process Ecology to deliver a paper discussing the use of simulation for long-term planning and scheduling of gas gathering networks. Join us in Boston at Aspentech&apos;s OPTIMIZE 2015 (May 4-6). Identify opportunities to reduce your flared and vented gas volumes using Process Ecology&apos;s new FlareAdvisor software. FlareAdvisor is an innovative web-based software that is designed to assist the Upstream Oil & Gas sector estimate and manage flaring and venting volumes and associated air emissions from operating facilities. With particular focus on non-routine events, FlareAdvisor brings together the benefits of a modern internet-based platform with rigorous engineering calculations that will meet the most stringent requirements for reporting. Copyright © 2014 Process Ecology, All rights reserved.